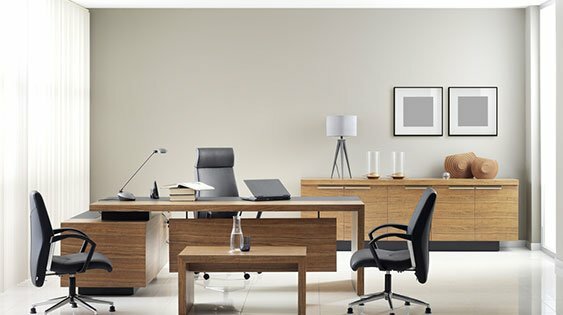 Finding the perfect office space is imperative to running a successful business. It houses employees and day-to-day operations, while potentially also serving as a meeting point for client interactions. 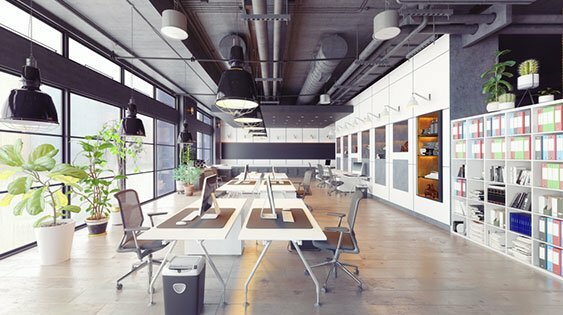 Because of this, there are several important factors to take into consideration when deciding on an office space; these factors include location, size, infrastructure, style, and, of course, price. 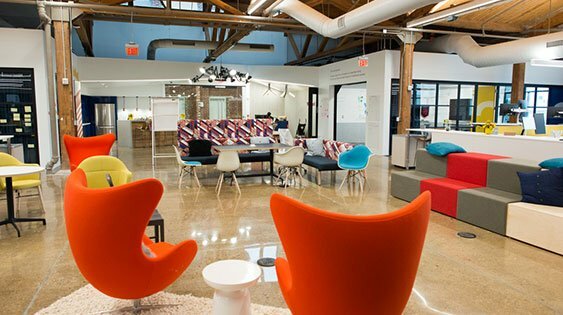 Businesses must find the perfect space that will allow for company growth, contribute to positive morale and workspace for the employees, and uphold a business’ overall brand and image. LCI Realty can help businesses succeed by offering a plethora of office space listings and providing assistance in finding the perfect space for each business’ needs. Ideal for a small business, those who want to update their space for a growing project or simply lease a temporary space. Upscaling and downsizing is easy with a temporary rental. Moving is simple, with little notice, due to the short-term and month-to-month agreement options that are available. Business owners with only a few employees may need a space with up to five workstations. Small offices are available in many featured properties, with affordable lease options and flexible terms. Ideal for small businesses, regional branches, private suites, and growing projects, with just enough space to meet your needs. Well-established companies use a traditional office with a variety of lease term arrangements, floor plans, and space. 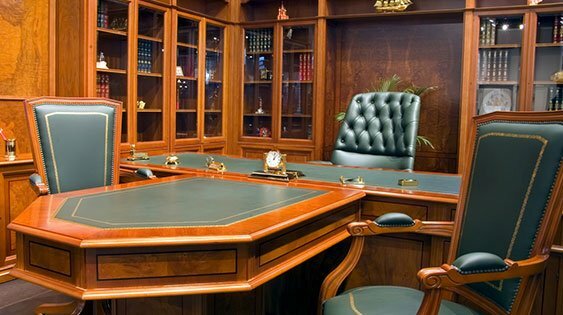 Sometimes, the workspace requirements of business create an opportunity to establish a corporate presence. This unique space then reflects an image recognizable in the community. Three- to five-year leases are not uncommon. These co-working spaces can be used for large businesses to accommodate traveling employees, two or more companies, and small startups. Unlike other office spaces, shared offices are flexible, offering numerous collaborators to create a business network that benefits all. Leasing terms for shared offices can be conventional, temporary, or flexible. 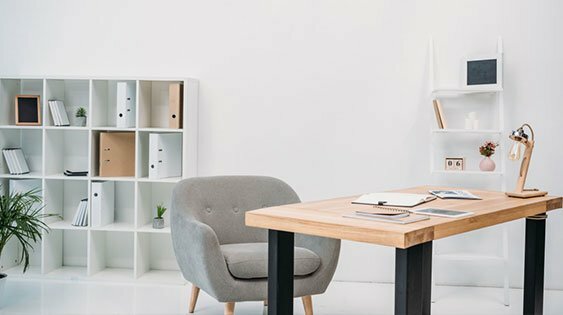 Furnishing an office can cause small business owners expenses (and headaches) they aren’t prepared for. Oftentimes, furnished office space is the best option for renters looking for a low-cost lease. 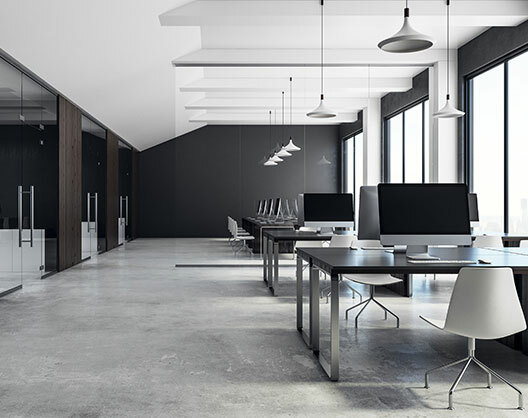 Minimal disruption to everyday office operations should be expected when moving into the workspace, as everything is basically turn-key. 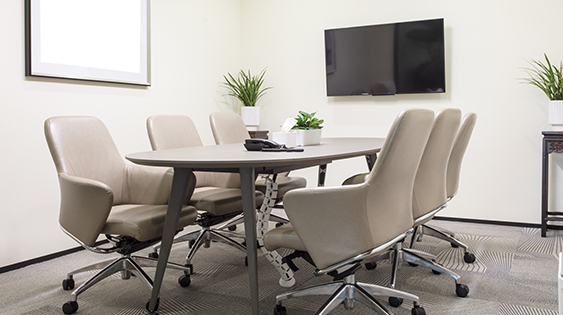 Also known as executive suites, private offices offer a range of designs including a single workstation, private offices, and also 2-3 desks with a shared co-worker space. Available fully-serviced, these class A buildings operate on commercial leases with short and long-term rental options (1-12 months) and may include support services. Entrepreneurs, start-ups, and small businesses celebrate a turnkey workspace. Cost effective and collaborative, this option connects like-minded people to create a stronger business network and offers ultimate flexibility. For many, co-working is the way to go. Rental terms are one day up to years, with options in a single day. 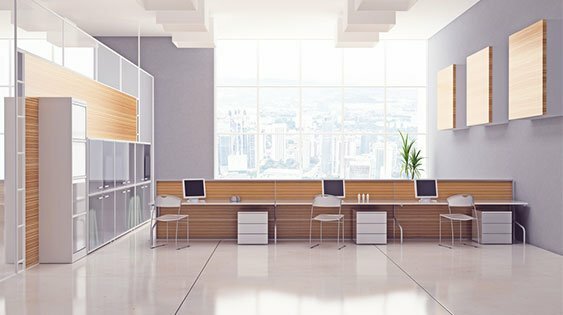 People in the creative industries of media, marketing, copywriting, graphics, video, and tech, need a unique space. Creative workers must talk, move, and share unique ideas in order to design their visions. In Los Angeles, creative workspaces are popular where company owners encourage more communication among their highly-valued creative workers. 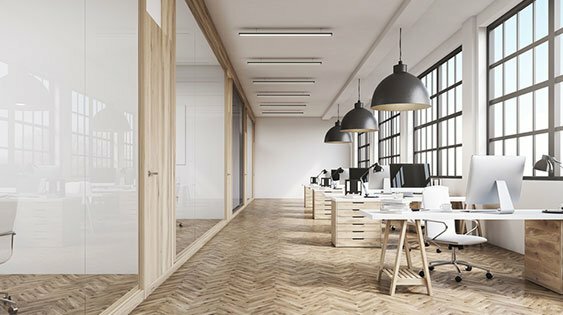 When you begin estimating the amount of square footage you need for an office space, it often depends on the kind of business you have. With a variety of workspaces available, industry experts suggest that commercial floor space offices lease approximately 150 sq ft per person. However, if your business operates on a conventional model, you may need anywhere from 100-350 sq ft per person. A collaborative shared co-worker office space slashes your budget and size needs at the same time. The cost of commercial office space varies along with your business needs, location, company size, and project goals. The price per square foot will also fluctuate depending on your budget, employees, and needed support staff. Conventional office space prices vary from city to city. In your location, the market may be more suited for a co-worker collaborative workspace, while company growth may call for an executive suite. Only time will tell, so, explore the possibilities! If you have any additional questions, feel free to contact LCIRealty, today!